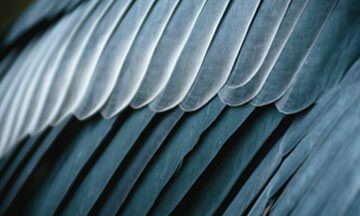 Just as a bird`s plumage protects it in any weather, our special coatings provide protection against corrosion and other external influences capable of damaging or altering goods and materials. For high-flying solutions to every situation. 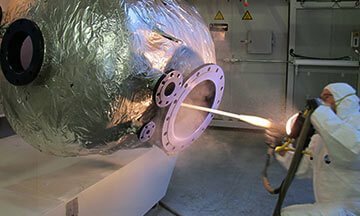 In over 50 years, Hüni GmbH + Co. KG has established itself as a renowned manufacturer of high-quality functional coatings in the field of anti-corrosion, non-stick and sliding coating. We constantly pursue a pragmatic and economically efficient way to find the best available solution for various challenges around the topic “surface”. We have the know-how – ask us for details!